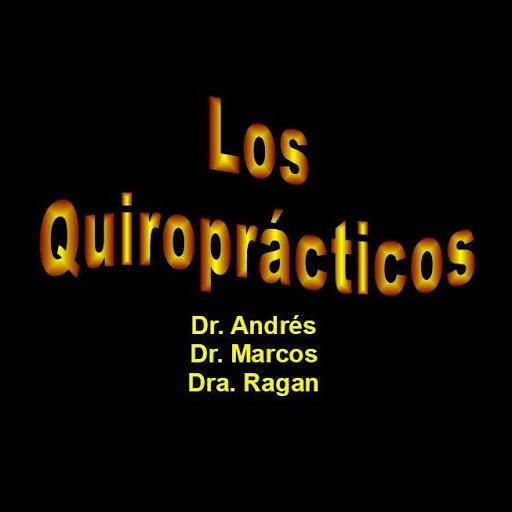 Dr Andres, Dr Marcos and Dra Ragan. Qualified doctors with more than 55 years of experience. Healthy column, powerful life. Stress, Sciatica, Neck pain, Back pain, Hip pain, Pain in the waist, Sprains and more.